When I first read this book in high school, I hated it. It was the last book in the series that I read, which is a shame. Now, years later, I still hate it. That’s what war does to you. Either kills you in one go or destroys you bit by bit. One way or the other, it gets you. Unless you go back and face the nightmare. Unless you go back and stand up for your dreams. In an enemy-occupied land, five teenagers return to fight – for their country, their families and their future. But most of all, for their self-respect. The fourth book in an electrifying series about lives changed for ever in a world at war. 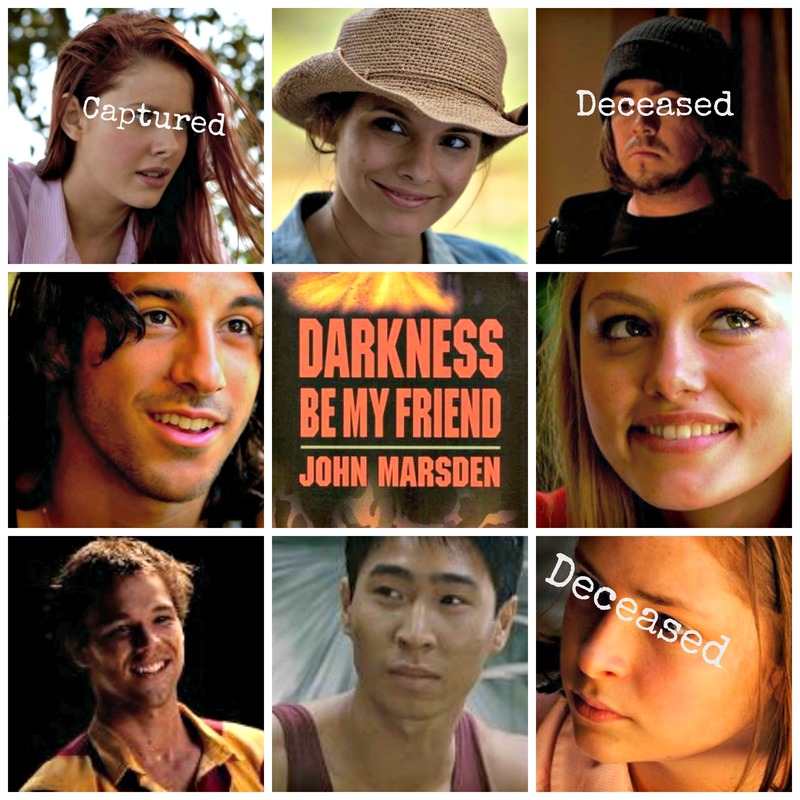 Darkness, Be My Friend begins in New Zealand. After the tragic ending of The Third Day, The Frost, Ellie and the rest are rescued by the Kiwis and taken away from Australia. In New Zealand, they live as refugees. Under the care of Colonel Finley, the teens are given counselors and a place to live. But even from the beginning it is obvious that the colonel wants something from them. At first they are to go on tour, telling of their heroic deeds in the war to inspire their New Zealand allies. They fail, unable and unwilling to speak of what they have lived through. Soon after this, the gang is flown back to Australia, and with a squad of Kiwi soldiers, they return to Hell. The Kiwis want the teenagers to act as guides, and Ellie and Lee are chosen to take the soldiers into Wirrawee. They others wait their return in Hell. In a moment of weakness and fear, Ellie risks the mission and the lives of them all when she loses her cool at the worst possible time. She’s sent back to Hell in disgrace. Lee and the soldiers do not return. The remaining teenagers go in search of them. They discover Lee by accident. Lee doesn’t know what’s happened to the soldiers either but assumes they are either captured or dead. But Lee has good news: he knows where their families are. Relieved to hear that their loved ones are alive, if mistreated, the teenagers don’t realize at first what Lee hasn’t told them. It’s Ellie who figures it out: Lee’s parents are dead, his siblings still stuck at the Showground. This news has an effect on Ellie, but is she really in love with Lee or does she pity him? The rest of the novel sees the teens take on the Kiwis’ mission: to sabotage the enemy’s air force. The novel focuses on the psychological and emotional damage that Ellie has and continues to suffer. Her grief and detachment are well handled by Marsden. The novel is a filler chapter. There’s not much to it, and even the mission that the teens take on is disappointing. Honestly, the events of this entire book could have been told in about 2 chapters at the beginning of the next, Burning for Revenge. Ellie and Lee – No, no, no! At least Lee’s frustrated with Ellie, although that doesn’t stop him from trying to get it on with her. That’s why I hate Lee. He takes and takes from Ellie, and never really gives. What’s frustrating is that Ellie stands up to Homer and Kevin (and others) but allows Lee to use her. I hate it. Lee’s not mysterious and exotic, Marsden. He’s cruel and scary. I read somewhere that Marsden had originally intended for his Tomorrow series to be just a trilogy. This novel feels as worn out and exhausted as its heroine. It doesn’t seem as focused as the others, and I find the story itself completely forgettable. Something happens to Ellie during her time in New Zealand that shakes her terribly. She meets a young man named Adam who takes her to a party, gets her drunk, and then sleeps with her. Afterwards, Ellie feels ashamed and disgusted with herself, and from her narration the reader understands that she hadn’t wanted to go through with it. She questions whether or not Adam raped her, but then decides that even though she didn’t want to sleep with him, she didn’t say no because she felt as worthless as he treated her. She didn’t want to be with him, but she thought she deserved it. Although this book was not memorable, this event at the beginning of the novel was because it affects her throughout this book and into the next. I think it gives insight into Ellie’s state of mind and self-esteem. While the others believe her to be their fearless leader, Ellie shows the reader more and more how damaged she is by this war. Ellie has lost her innocence, in more ways than one. First she has witnessed murder. She’s also committed murder. (It is clear that Ellie regards her actions, even against such a brutal enemy, as murder and not casualties of war.) She’s lost confidence in the establishment, be that the actual government, authority figures, or just adults in general. She has lost her virginity to Lee. Her night with Adam reveals just what the war has done to her. She is exhausted and defeated. In a way, this event in her life is symbolic of her and the war. It could be symbolic of the state of Australia. Whatever the case may be, Ellie is ashamed of herself. 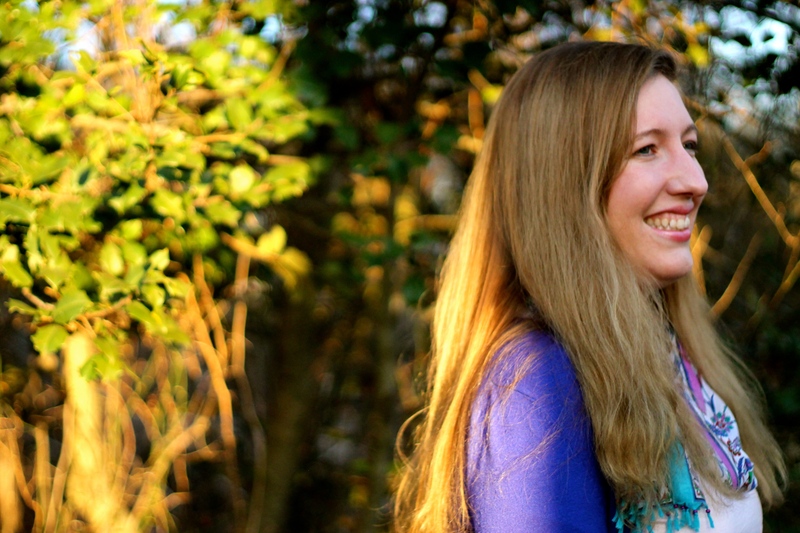 Her decision to return to Australia is to find a way to prove to herself that she has worth. This entry was posted in Novel Review, Review, Tomorrow Series and tagged a killing frost, darkness be my friend, Ellie Linton, john marsden, the dead of night, the third, tomorrow series, Tomorrow When the War Began, twtb. Bookmark the permalink. Sounds like a frustrating read in much the same way as life is so often frustrating… which I suppose has more value than a frustrating and unrealistic read.